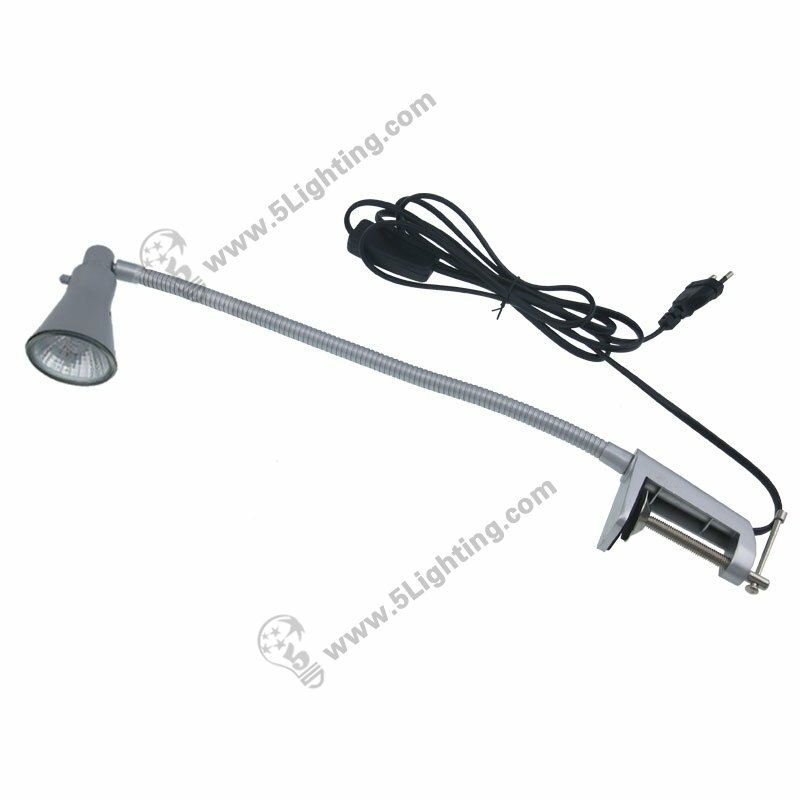 g): This halogen pop up portable booth light with light-weight and truly portable to carry and handle it. 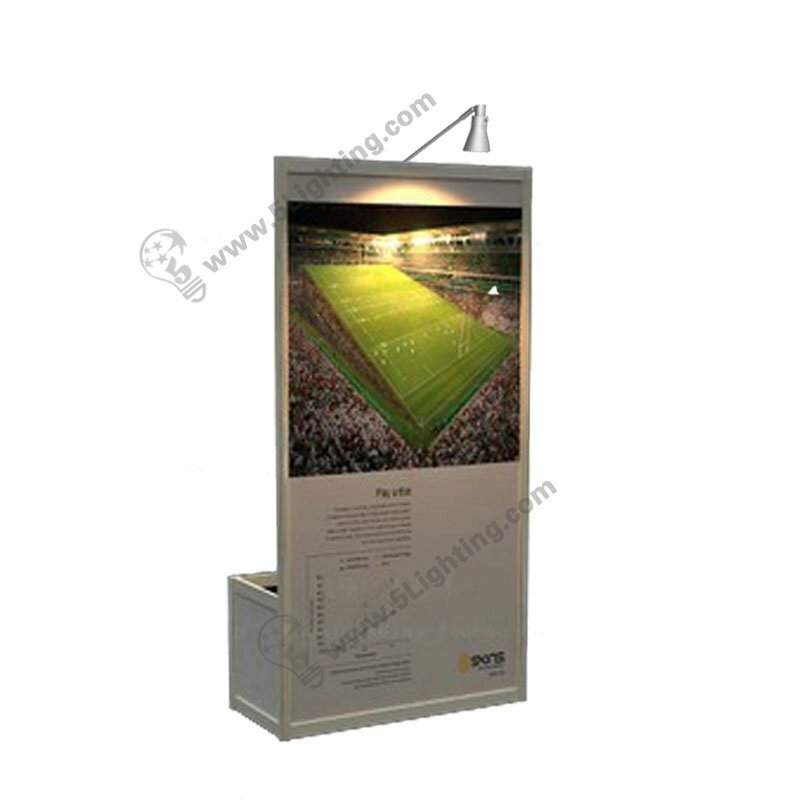 : Other display scenes: Billboard, Advertising area, Presentation board etc. 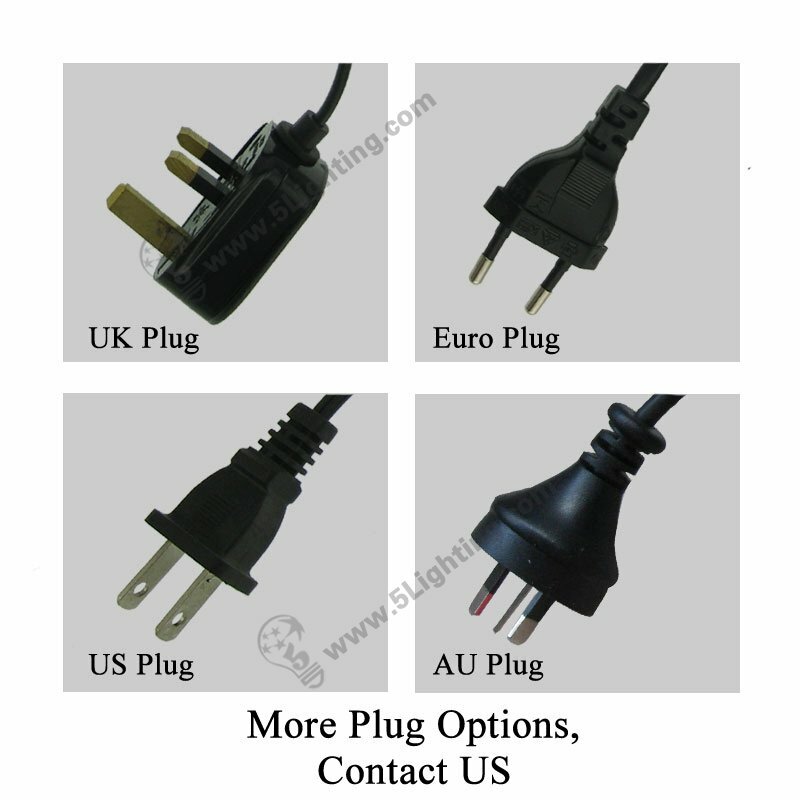 : Plug options: Euro Plug / UK Plug / US Plug / AU Plug etc. 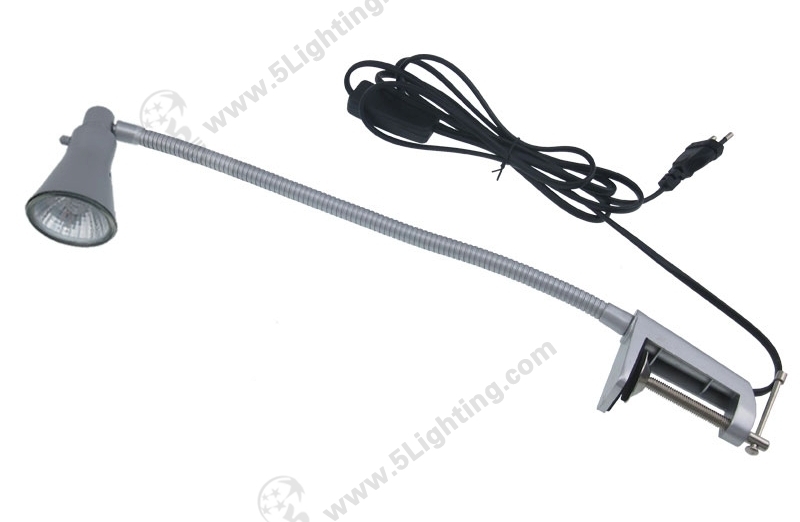 Great quality pop up halogen stand lights JZW005 from 5 Star Lighting Factory! a): Funnel-shaped design, With two different colors for choice: black and silver. 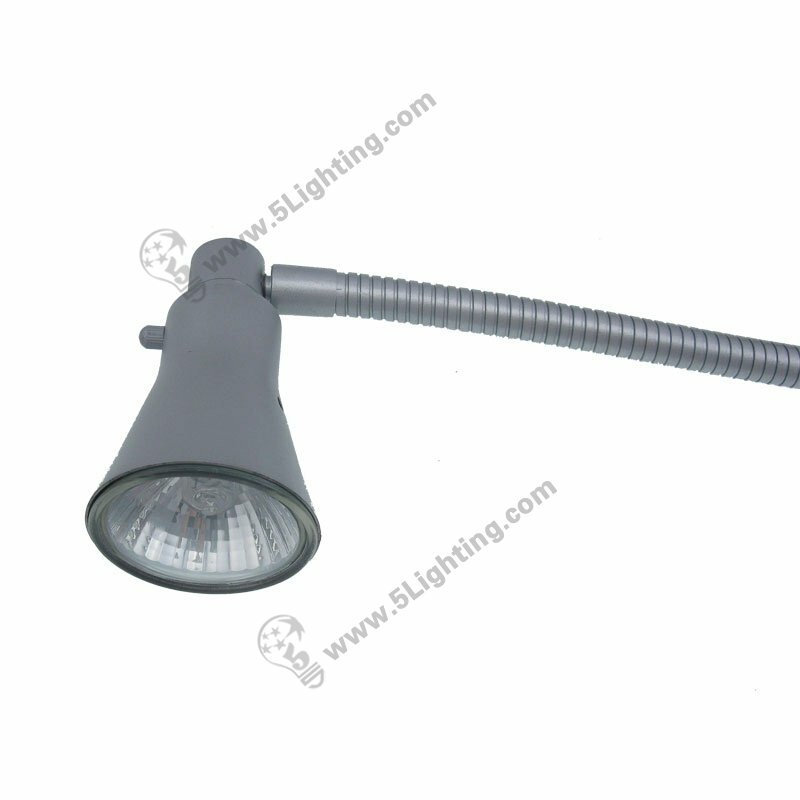 b): 50W Halogen J78 CE approved as lighting source. c): with 2.8 meter long wire, more flexible to use. 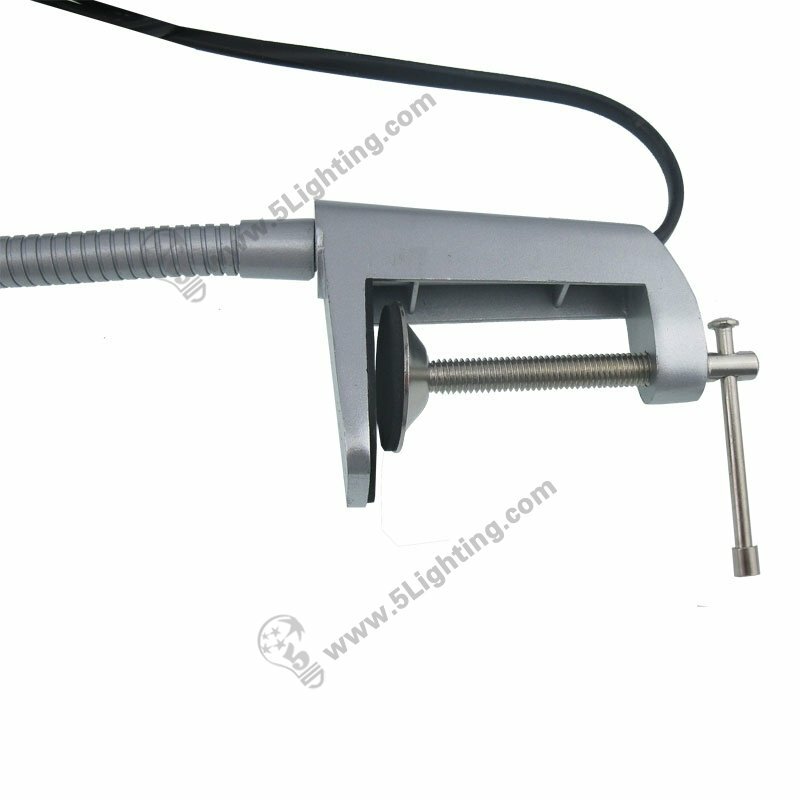 d): There’s also a matching clamp, can fits on a board or a steel plate easily.